By no means are only elderly people at risk from heart diseases. Physically active individuals can also be affected, for example if a seemingly harmless flu bug spreads to the heart muscle. Should this remain undetected and if, for example, a builder continues with his strenuous job or an athlete carries on training, this can lead to chronic inflammation and in the worst case even to sudden death. The latest issue of the “Forschung Frankfurt” journal describes how modern non-invasive examinations using state-of-the-art imaging technology can reduce such risks. 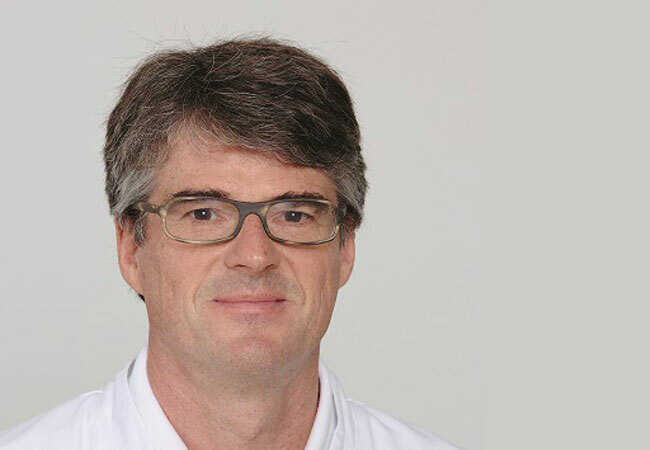 Professor Eike Nagel and his 12 coworkers at the Institute for Experimental and Translational Cardio Vascular Imaging of Goethe University Frankfurt are developing better ways to predict and diagnose heart diseases. In recent years, the researchers have taken the lead in the development of a procedure that is still very new in heart scans. Nagel explains the advantages: “With the help of magnetic resonance imaging, we can look right inside the heart muscle.” Blood flow to the heart muscle is visualized and shows whether there are any constrictions of the arteries supplying the heart. Experts can also spot whether the heart muscle is scarred, inflamed or displays any other anomalies. Many further articles on “Image and Imagery” can be found in the current issue of “Forschung Frankfurt” and show the fascinating use of image material in scientific applications.